Believe it or not, we’ve already come to our last Five Little Things of June! Summer is flying by but we’re taking the time to bring you some of our favorite marketing articles of the week. Today, check out some of these great reads to learn more about artificial intelligence, copywriting and the digital age. The ordinary is often an adversary when serving clients. Building a clientele the way everyone else has can lead to uninspiring outcomes and limit the growth of your practice. 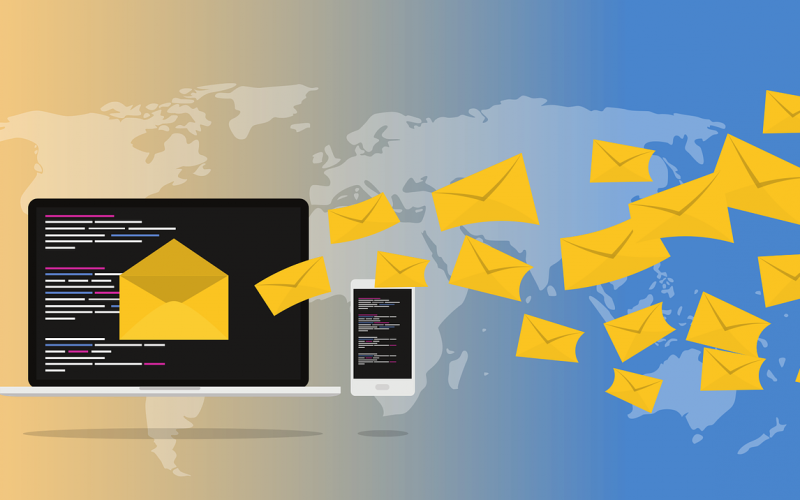 Cold calling, letter writing and hosting rubber chicken seminars are the conventional marketing mechanisms that don’t offer much of an opportunity to stand out. How are you gaining introductions? Here are three ways to build a practice that’s less ordinary. Mastering asking your clients and prospects powerful questions truly is an art. But it really does pay to ask them the right questions. Asking meaningful questions uncovers who your clients really are as people and not just what assets and possessions they have. After all, who they are is far more important than what they have. Matt Halloran and guest Karim Rashwan from Advisor Stream discuss the growth of Advisor Stream and how the digital age is an important outlet to grow you practice. 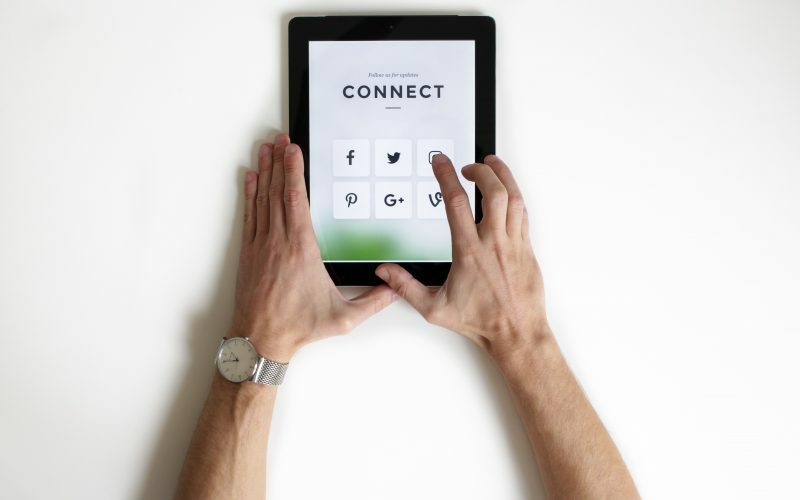 Linkedin, Twitter, YouTube, and Facebook to name a few are the newest tools to take you to the next level. 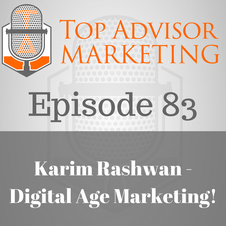 Karim dives deep on digital marketing and the scalability of this digital age for advisors and how you can execute properly and keep up with the times! SEI started a three-part blog series that is intended to dispel these fears and shed some light on the topic. So, if one of the very largest Registered Investment Advisors in the US is motivated by these concepts, it is maybe a good idea to find out more about AI. Russ Kliman – Head of Strategic Programs & Innovation – has immersed himself in the topic. Over to you, Russ. 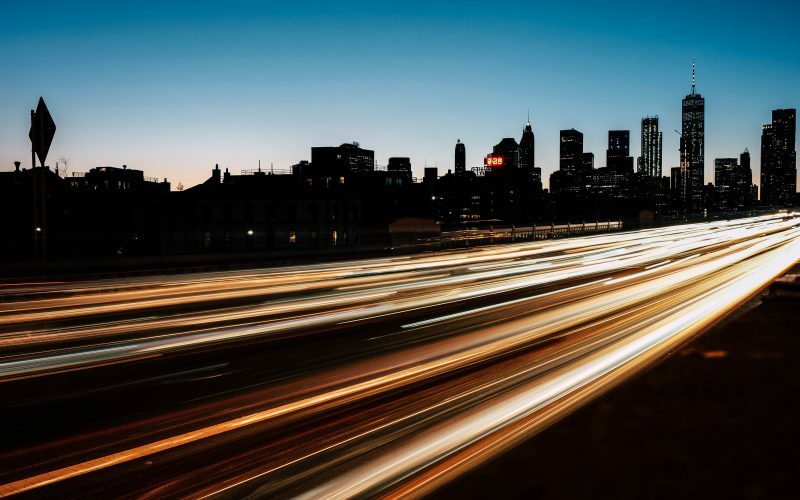 Are you looking for ways to increase your website conversion rate? Want to write more effective website copy that persuades visitors to take action? 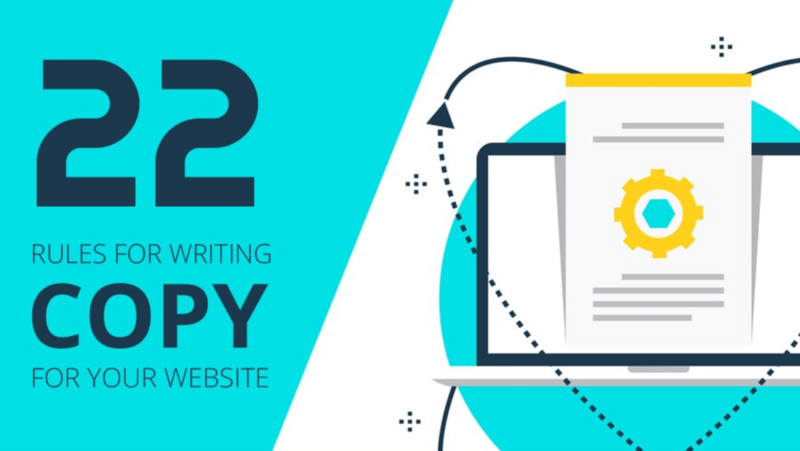 Social Media Today shares 22 copywriting tips to increase website conversions in this infographic. The tips cover headlines, content, style and SEO considerations – all worth keeping in mind in your creation process.